THUNDER BAY — Continuing on his tour fighting for rural and northern broadband access, NDP Deputy Leader John Vanthof attended the Thunder Bay Soil & Crop, Spring Farm Conference on Wednesday. 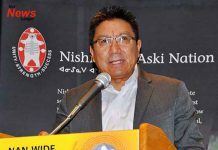 Vanthof said the Ford government must absolutely include broadband internet service for rural and northern communities in the upcoming provincial budget. Vanthof and the Ontario NDP have long been calling for broadband internet service for rural and northern Ontario. Vanthof’s motion for broadband access passed the legislature on Nov. 15, 2018 — but since then, the government has taken no action. 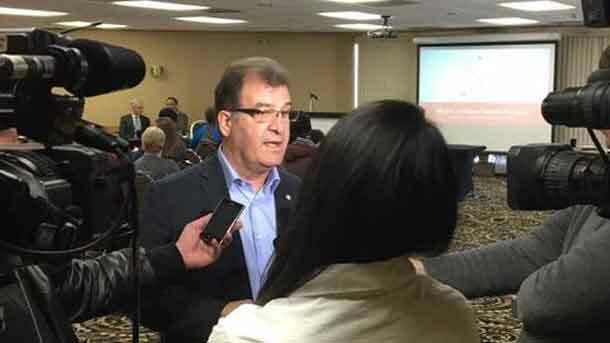 Vanthof wants to see a line item for broadband internet service for rural and northern Ontario in the upcoming provincial budget, and an immediate action plan to get installation moving. “Modern farms and rural-based businesses need as much technology as businesses in urban areas. 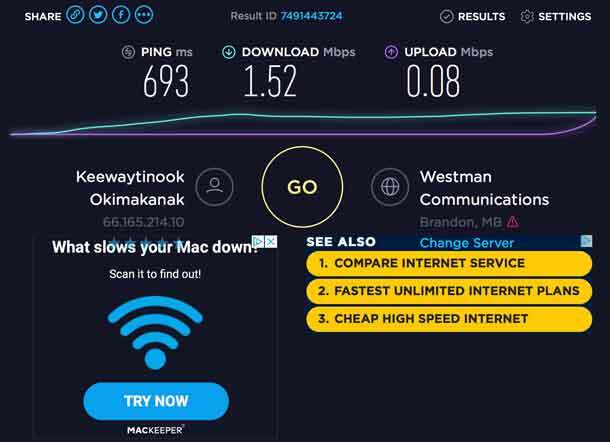 Basic technology like broadband internet that is taken for granted in cities is just not available or affordable in rural areas,” said Vanthof, who is the NDP MPP for Timiskaming-Cochrane, and a dairy farmer by trade. 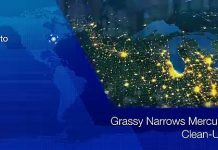 Vanthof said while New Democrats have been calling for investment in rural and northern communities that includes broadband internet service, local schools and hospitals, the previous Liberal governments cut millions in funding for rural and northern communities, and Doug Ford has vowed to cut $6 billion more than the Liberals from public services and programs.